Hey everyone, I know it’s been a while since my last post but I have been very busy working on various projects. Recently, I finished up a collaborating artwork with DJ Max Tannone who gained a notable buzz from his prior release a mashup of Jay-Z and Radiohead titled “Jadiohead”, on his new release “Ghostfunk”. 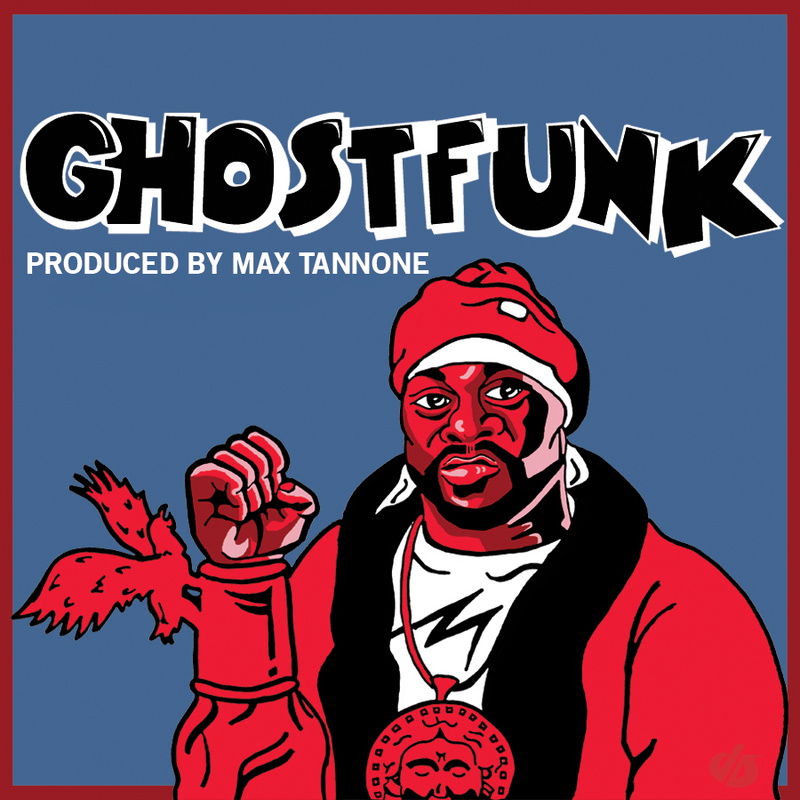 “Ghostfunk” pairs one of Hip-Hop’s most prominent artists, Wu-Tang member Ghostface Killah, with vintage African funk, high-life, and psychedelic rock music. 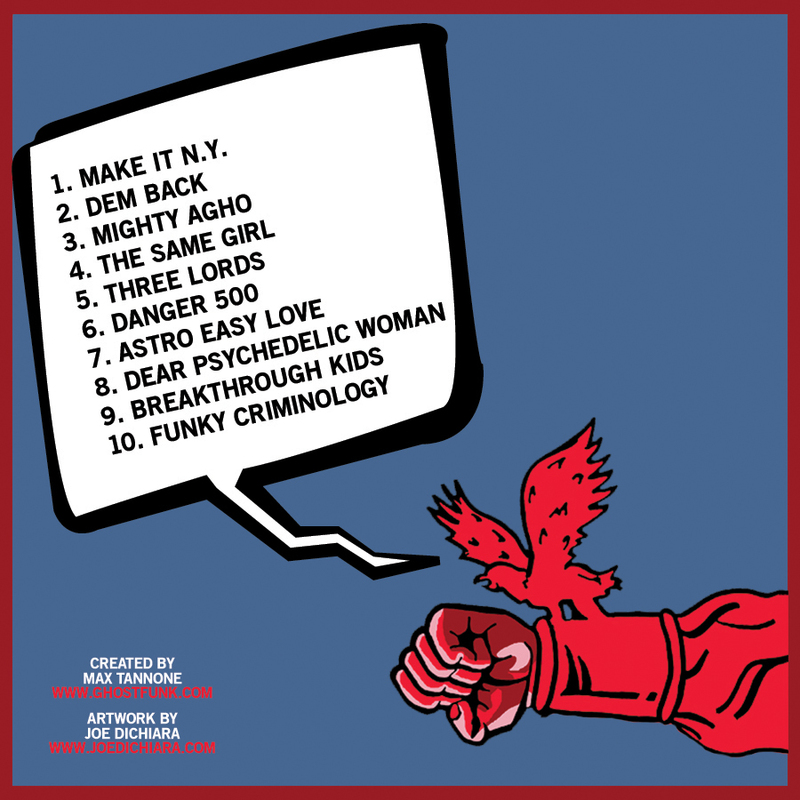 The music is excellent and I am very proud to be apart of this project. Below is the full artwork for the album along with the tracks for your listening pleasure and a few links where it can be found for free download!